My carpet looks and smells amazing. Quick and professional! Very reasonably priced. I love that they informed me of current discounts without me asking! I highly recommend this family run business! Whether your idea of home is your own house or a hotel room for the night, you want to be greeted with spotless, cushioned carpets. 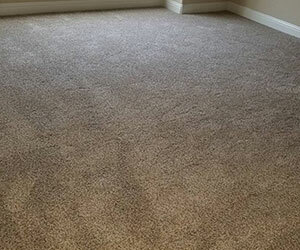 REM Carpet & Tile Cleaning is proud to offer all of our clients with the best, long-lasting results for their carpets. No-one has time to have their carpets cleaned four times a year — we put preventative measures in place to make sure that your carpet will remain clean and healthy without the need for multiple, yearly cleans. 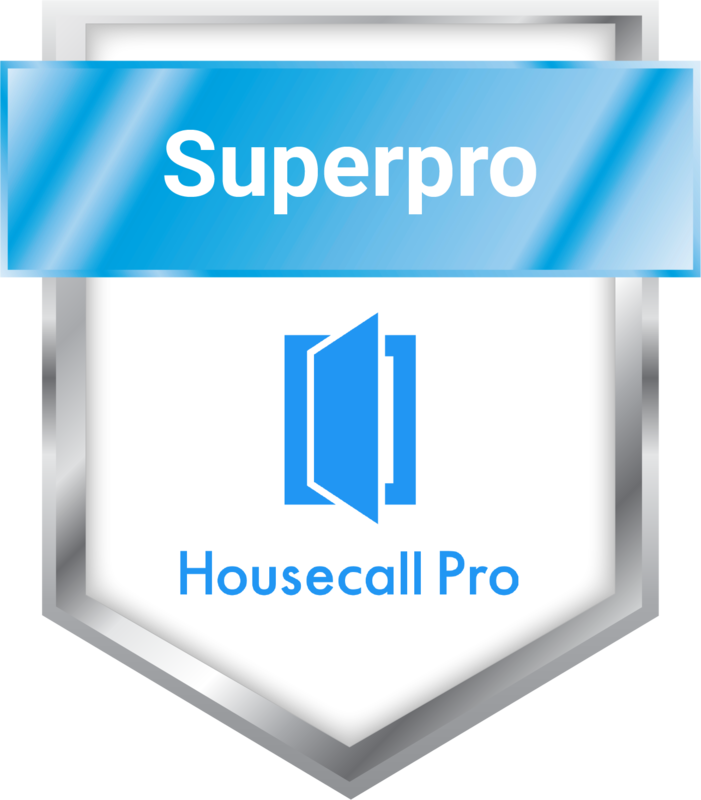 With over 12 years of experience in the cleaning and maintenance of carpets and tiles, we are proud to offer a professional experience with complete customer transparency. No hidden costs and no missed spots. Just an exceptional clean, leaving your carpets and tiles looking and feeling good for long after we're done. If you would like to have your carpets and tiles left gleaming in your property, get in touch with us using one of the buttons below! When you have a family, a full-time job and the usual day-to-day activities keeping you occupied, making sure your carpets are clean isn't always a priority! 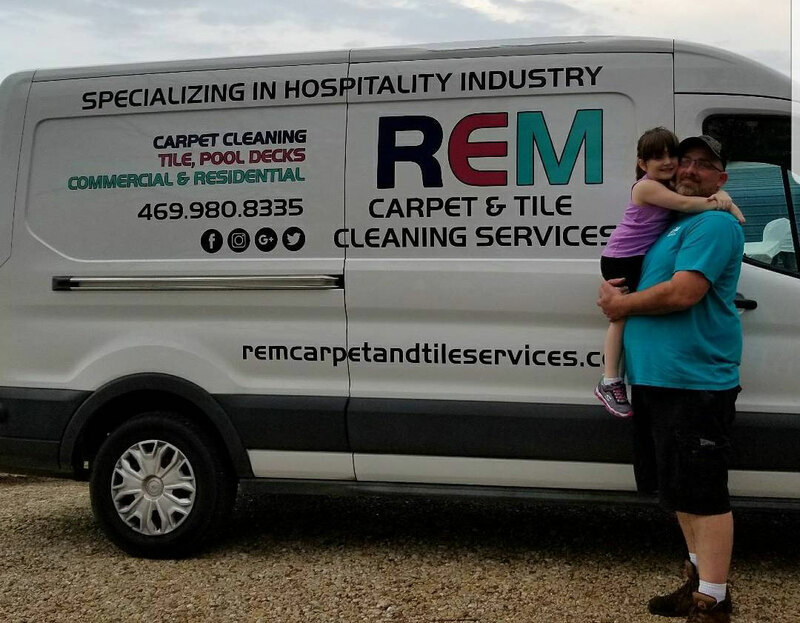 REM Carpet & Tile Cleaning is here to help you. Not only will we make your carpets extremely clean and healthy using the highest quality equipment, but we also take the time to help you understand how you can then keep them to this standard. This means that you don't have to worry about having your carpets cleaned multiple times every year, saving you a lot of money in the long-run. And there are no hidden costs included in our pricing, we take pride in our transparency with you from the beginning to the end of your project. Robert did a great job ! We were originally scheduled for Saturday morning but there was rain in the forecast, so he called and rescheduled to Friday night. Very considerate! The carpet looks great and the house smells wonderful. We will definitely be using REM as our carpet cleaning company from now on! 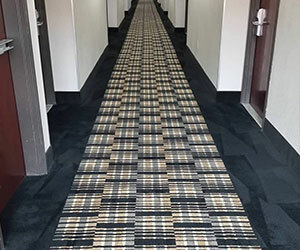 After a long journey, there is nothing more pleasant than coming to a hotel room to find a soft, comfy and clean carpet. We're extremely proud to be trusted by various high-end hotels in the Forney and the surrounding Texas areas for all their carpet cleaning needs. 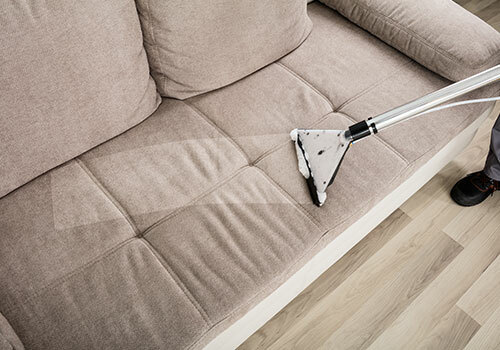 With years of professional expertise in commercial cleaning, we use the most up-to-date cleaning techniques paired with the best equipment to ensure that your carpets will always look and feel their best for your customers — helping to give them the best possible experience. We coordinate with you so that we can make sure that the carpets in your property are cleaned with minimal disruption, leaving your carpets and customers refreshed after their stay. But of course, it's not just hotels that need their carpets and tiles kept clean for their customers! 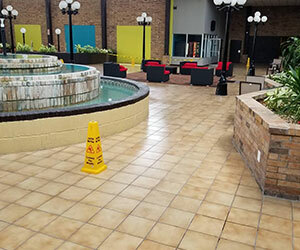 We're proud to offer our services for all types of commercial properties — you can count on us to do it right the first time, and every time after that. REM was able to get out some stains in some of our rooms we were worried would not come out. He was able to work us into his schedule in a timely manner and is very informative. Tiles are one of the toughest things to keep clean. They are the victims of grout and dirt, which are extremely resilient and require a professional clean to remove them entirely. 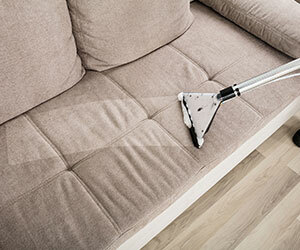 REM Carpet & Tile Cleaning Services specialize in tile cleaning and sealing. We'll make sure that your tiles are left looking brand-new. We'll remove any bacteria and will then seal your tiles to keep these nasty substances out! The floors in your hotel or kitchen will be left clean and healthy for all who come by. It's lovely having a great-looking, clean carpet. But sometimes, once your carpet is newly cleaned, you notice that the furniture sat on top of your carpet needs a good refresh too. We're pleased to offer you our upholstery service which is sure to get your furniture back to looking its best, adding years of life to it. The most important thing about a hotel room is the bed. It's the place that your customers will look forward to getting into after a long day. Therefore, it should always look its best. We offer a professional bed cleaning service so that your customers will experience fresh, clean beds — which is sure to leave them feeling refreshed and wanting to return to your hotel! Stains are one of the main culprits that make our carpets look dirty and, at times, result in unpleasant smells. Scotchgard protectant is a key defender against unwanted stains. We make sure to apply it to your new carpets so that it not only protects them from inevitable stains but it also protects your investment, saving you more money in the long run. Excellent service. This is why I always stick with small family businesses. 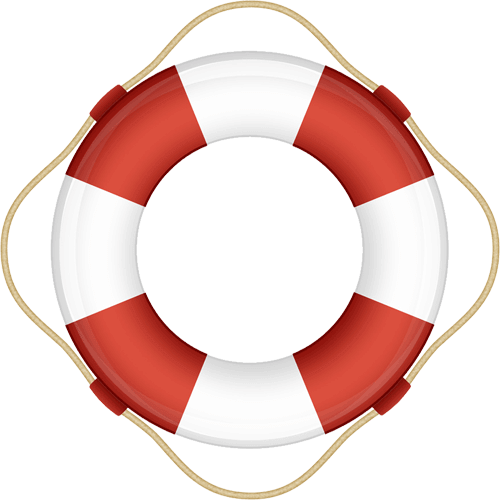 Your services will be performed right the first time at the right price! Your carpets cover a large area of your home and property. They play a big role in you and your family's comfort, which makes them incredibly important. With a young daughter of his own (who happened to choose the name of our company! ), our owner Robert Quinn fully appreciates this and that's why we make it our goal to achieve optimum comfort for you and your family. 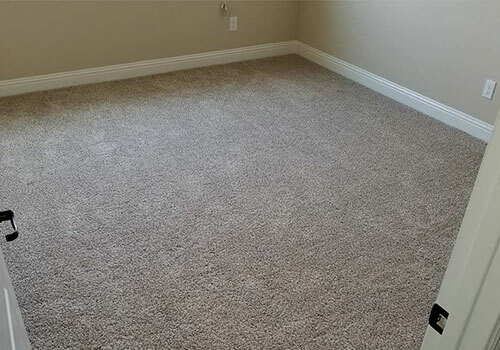 We want you to come home, enjoy taking off your shoes and walking on a clean, stain-free, comfy carpet. We are committed to giving you the very best quality and customer service. We do this by ensuring that all of our staff stay up to date on current cleaning methods with our mandatory company policy for continuing education classes. And we make sure that you and your property are treated with the utmost respect, for every clean. If your carpets or tiles need a refreshing, professional clean, please get in touch with us using one of the buttons below!